Did you miss out on something you’d set your heart on? Often this is not the end of your hopes. Often the record you want is in a store that just didn’t sell it. And it’s sitting there waiting for you. 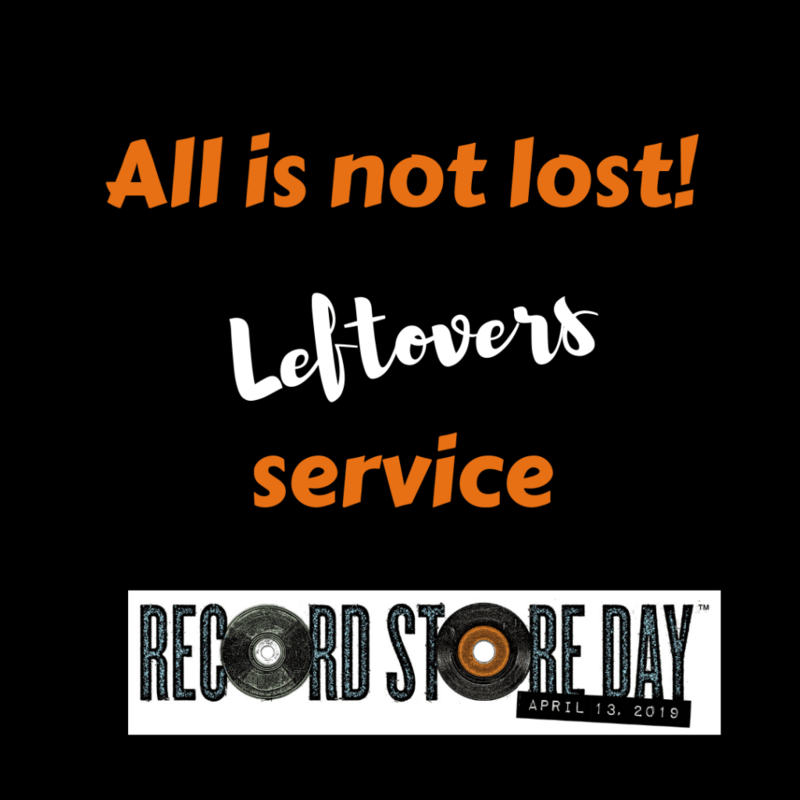 Check on our Facebook or Twitter to see what we’ve been posting and search under #RSDAus which is what stores should be using if they’re posting their leftover lists. Then hit the phone fast.